UV Viewing Cabinets There is 1 product. Two types of UV Darkroom Cabinets are available, the CN-15 and CN-6. 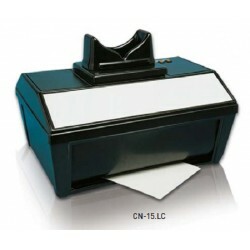 The CN-15 has extra large capacity with black rubber curtain for easy access into the darkroom and white-light bulb for normal observation. The CN-6 has a smaller capacity and allows different lighting possibilities according to the user's choice.